In the heart of the Himalayas, Himachal Pradesh is blessed with not just breathtaking beauty but also incredible heritage. With Tribal Tour for Kinnaur and Spiti Valley, embark upon a memorable tour with Indian Holiday. 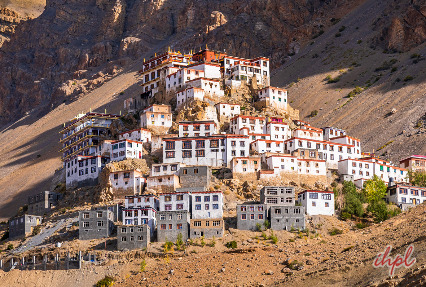 The 10-day journey takes you through some of the most spectacular places in Himachal Pradesh. The journey starts from the “Queen of Hills” Shimla and ends at Manali, covering beautiful towns of Narkanda, Sarahan, Sangla, Chitkul, Kalpa, Nako, Tabo, Dhankar, Pin Valley, Kaza, etc. The impressive sights Key Monastery, Losar, Kibber, Chandra Tal Lake, Kunzum and Rohtang Pass add to the thrill of the adventuresome safari. On arrival check in hotel. Later visit Institute of Advance Studies, Himachal State Museum, Jakhoo temple, Christ Church, The Ridge and The Mall. Overnight at hotel in Shimla. Enjoy the charming beauty of the former summer residence of the British Raj. The capital city of Himachal Pradesh has always been the ideal retreat to escape the heat of the plains. 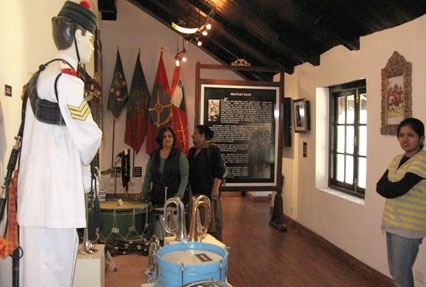 Settled at the foothills of the Himalayas, the town enjoys stunning views of snow covered mountains, lush valleys and some masterpieces of colonial architecture. Upon reaching Shimla, check-in-to hotel. Dinner and overnight at hotel. Start the day with breakfast at the hotel. Later, check out of the hotel and proceed with a scenic drive to Sarahan. Settled at an altitude of 2165 m, the picturesque town in Himachal Pradesh is approx. 170 km from Shimla. The snow covered peak of Shrikhand Mahadev blesses the town with its mighty divine presence. Pay a visit to Sarahan's popular tourist landmark, the Bhima Kali temple and is one of 51 Shakti Peethas. Stay at the hotel in Sarahan, for dinner and overnight stay. After breakfast at the hotel, continue with a drive through the mountains to Sangla. The pictorial hill town is located in the Baspa Valley of Kinnaur district in Himachal Pradesh. Close to the Tibetan border, the town is surrounded with forest slopes and mountains that range of the greater Himalayas which in turn is the reason for the cold climate. On arrival in Sangla, check in camp/hotel. Freshen up and later visit the remote villages of Rackcham and Chitkul. Untouched and unexplored, both these locales are in the essence, the bliss of the Himalayas. These are places closest to the border. With picture-perfect views it is truly a wonderful sight warming your hearts. Return to the hotel for a comfortable overnight stay in the hotel. Start the day with a hearty breakfast at hotel. Later in the morning, proceed for a visit to Kamru village and fort at Sangla. The beauty of the mountains make these attractions all more appealing. Later, continue with drive to Kalpa. 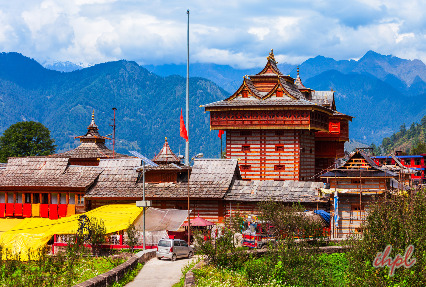 Set in the backdrop of Kinner Kailash mountain range, the charming town is an idyllic beauty of the Himalayas. On arrival in Kalpa, check in at hotel. 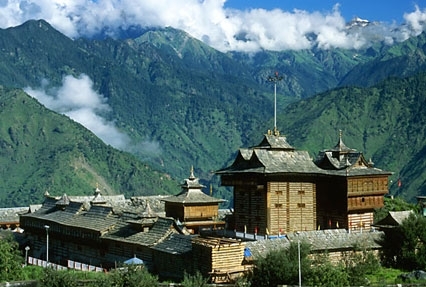 In the evening, you are free to explore Kalpa village. Revel in the beauty, interact with the amiable folk and have a cherished experience. Return to hotel in Kalpa for overnight stay. Today have breakfast at hotel, then start your drive to Tabo. En-route stop for a visit to Nako village. Explore the monastery of Nako that compromise of four temples. Marvel at the ancient murals, Buddhist painting dating back to the 11th century. Attend the ritual prayers of the monks at the monastery. On arrival in Tabo, check in at hotel for overnight stay. The Tabo Monastery is considered next in importance Tholing Gompa in Tibet. Established about 1000 years ago, Tabo Chos-Khor Monastery was established as an advanced centre for learning by the King of western Himalayan Kingdom of Guge, Lotsawa Rinchen Tsang Po. Tabo is on the list of suggested UNESCO World Heritage Sites. Check out the unrivalled collection of manuscripts and thangkas (Buddhist scroll paintings), beautiful statues in stuccos, frescos and murals illustrating tales from the Mahayana Buddhist Pantheon. Also visit the Tabo village, dotted with stately houses surrounded by well-cultivated fields produce abundant crops. Spend time with the locals. Attend a theatrical performance Buddhist morality linked, religion and social life in Buchen, a sect of artistes. Later drive to Kaza. 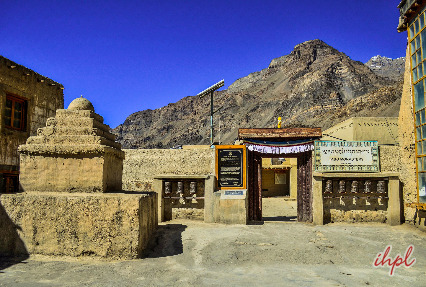 En route visit Dhankar Monastery, settled at an altitude of 3890 m in the Himalayas. Explore the 6th century Gompa, where you can check out some beautiful murals relating to Buddhism legends and the local tales. On arrival in Kaza, check in at hotel. Later get ready to Overnight at hotel in Kaza. The next stop, Kibber is 11 km from Ki Gompa. It is believed to be the highest settlement in the world, at 4205 m. Equipped with a motorable road and electricity, the town lures tourist, especially during the Ladarcha festival, held every year in July. Get back to Kaza for dinner and overnight stay. After breakfast, get ready for a road trip to Manali. 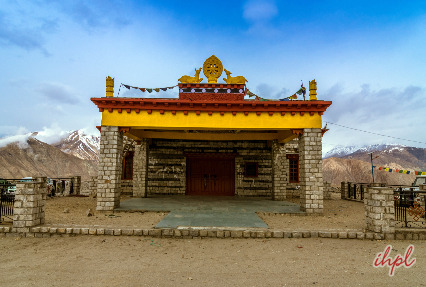 The journey will take you Kunzum-La at 4551 m and Rohtang-La at3980 m, two of the most beautiful mountain roads, passing through the cold desert of the Tibetan high plateau dotted with green oases inhabited by nomads. Proceed for a visit to Chandertal Lake. Enjoy the breathtaking view of mountains of Chandra valley and Chandrabhaga. Chandertal Lake, the high altitude lake located in Lahaul and Spiti is the source if River Chandra. Settled at 4300 m above the sea level, it is also known as 'lake of moon'. The lake is inhabited by migratory birds, especially during summer. Here, check in to the campsite. Overnight stay at Chandertal Lake. Next morning, we'll leave for Manali. The drive normally takes between 6 to 7 hours. As we leave valley, the desert landscape of the valley is left behind replaces by greenery all over. We'll reach Rohtang Pass by noon and visit Beas Kund. After having a cup of tea, we'll reach Manali in evening. Check in the hotel and night stay. Morning after breakfast visit Hadimba Devi Temple at Dhungri, Manu Temple at old Manali and Vashisht hot water spring at Vashisht village. Evening drop at Manali Volvo stand to board the overnight Volvo bus to Delhi or take the flight for Kullu airport board the flight for Delhi.